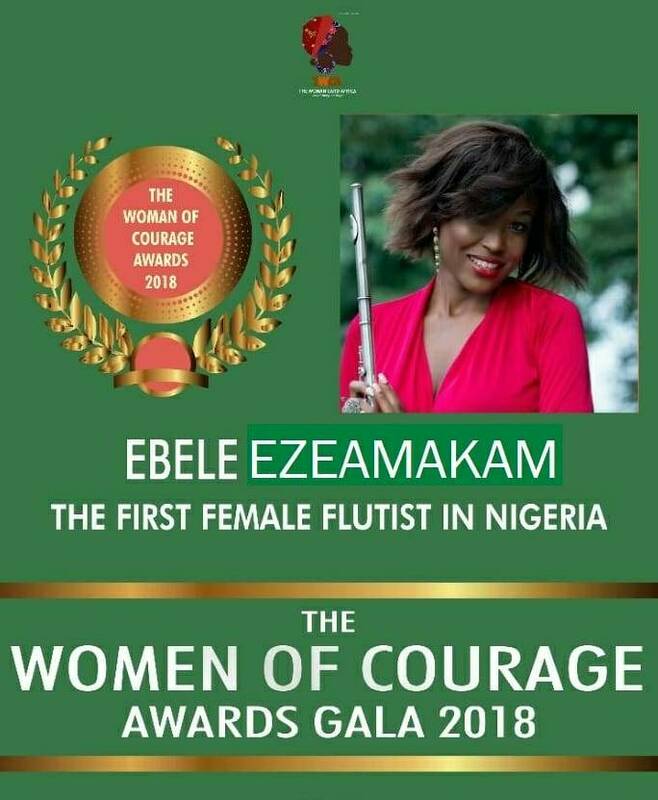 Nigerian first female professional flutist, Ebele Ezeamakam has won another award. The beautiful flutist who is now an international brand, won the award at the just concluded The Women of Courage Africa Awards 2018 at CitiHeight Luxury Hotel, Opebi link road, Ikeja, Lagos and expressed her joy at been honored again. She said; "It was a big surprise as The Women of Courage Africa (awards) honoured me with an award titled ," TWCA Emerging Music Icon Awards"; In Recognition of your outstanding Works & Service as A Woman of Courage Africa. what a great honour and am delighted about this. Grateful to God Almighty for the privilege to serve. 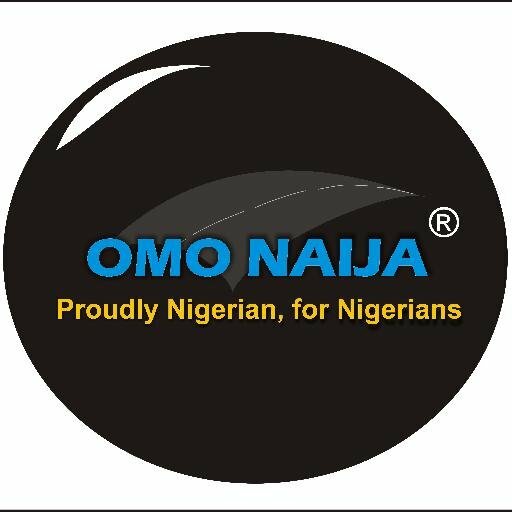 I dedicate this award to my Mother (Late Mrs Stella Ezeamakam)...who prayed for me to be what I am doing today,she's not here to see the woman I have became but her Labour of love is showing off. Mum...keep resting with Jesus. Much thanks to Ambassador Stephanie; STYLEBORN MEDIA CONCEPTS INC and the TWCA committee for making this happen, God bless your labour of love to us which will be rewarded gracefully. And to all my Friends,Fans and well wishers .....God bless you all for all your love and may you be rewarded accordingly." She wrote. Ebele has been a toast of many high octane events for some years now and her consistency is now getting her awards.